When it comes to the privilege of travelling around the world with out visa requirements, not all passports are created equal. Ethiopian passport offers limited mobility for travel with out requiring visas than say Singapore, which is now ranked as having the most powerful passport in the world. 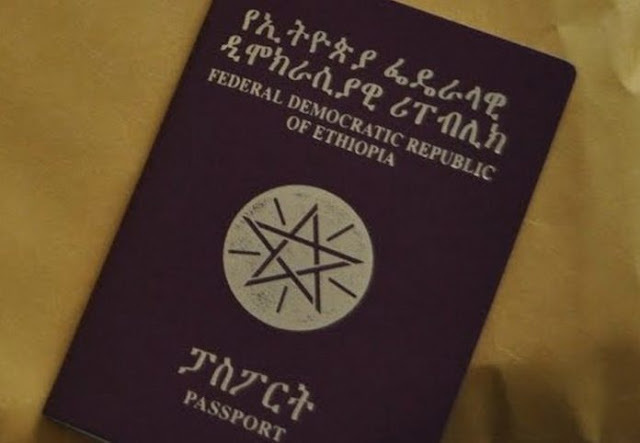 According to the Passport Index, Ethiopian passport is ranked near the bottom of the world’s most powerful passports along with Eritrea, Somalia, Libya and Sudan. With Ethiopian passport, you can travel to just 9 countries without requiring any visa at all and 30 countries will issue visas to Ethiopians upon arrival. In contrast, holders of a Singaporean passport can now easily visit 159 countries, either visa-free or by gaining a visa on arrival. By analyzing the access national passports have to countries around the world, the Passport Index assigns a “visa-free score” — the number of countries a passport holder can visit visa-free or with visa on arrival. It also takes the UN Human Development Index into account. Ethiopia scores 39 near the bottom of the index, with Afghanistan passport coming dead last.